Impress at Your Next Cookout! 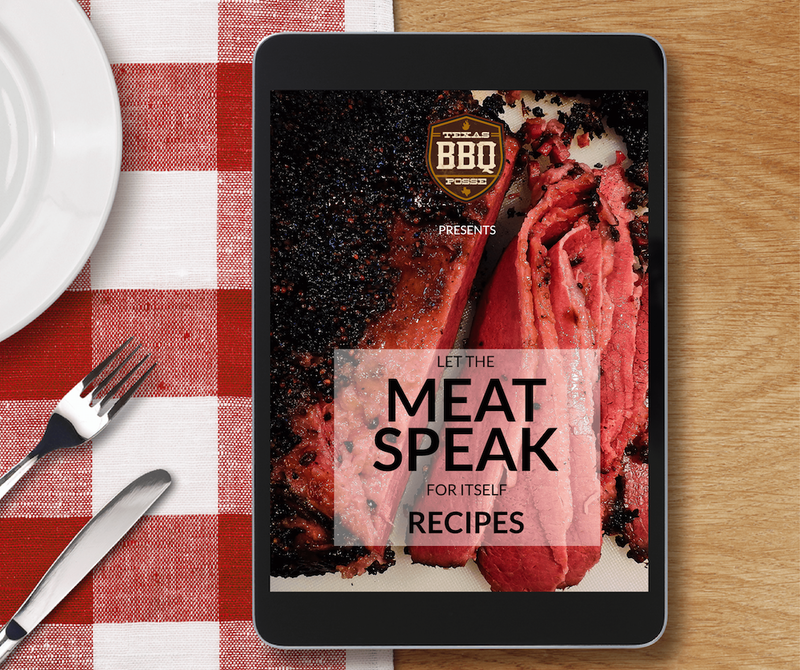 Download these 3 recipes and let the meat speak for itself. Fill out the form below to receive your 3 recipes today. Yes, send me my recipes!